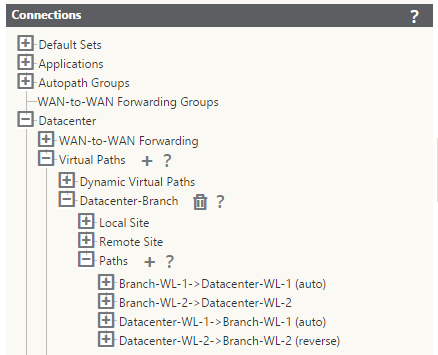 These days, you can pretty much put the term ‘Software Defined’ in front of any technology or acronym – wide area network (WAN) is the next up-and-coming example: SD-WAN. 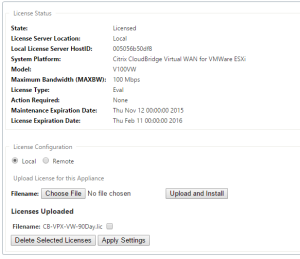 The Citrix solution is known as Citrix Virtual WAN and it is a part of the CloudBridge product line – more information is available here. 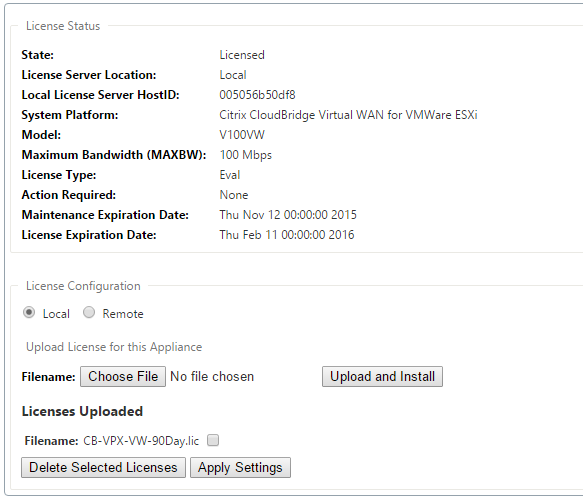 What is Virtual WAN exactly? 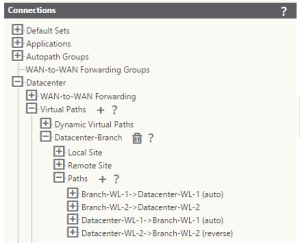 It is an appliance that allows multiple WAN connections at your remote offices to be virtualized into a single, logical connection – thus affording a dynamic, optimized, and fault-tolerant connection back to the datacenter. 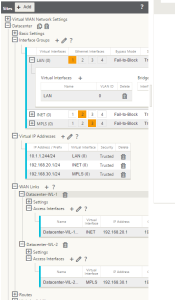 And I don’t mean multi-second (or even minute\hour when manual intervention is required) failover; Citrix Virtual WAN monitors individual packets rather than sessions to make routing decisions on the fly, in about the time of a single round-trip – milliseconds. What does this mean for your business? In this post I’m going to cover a basic example of configuring Citrix VirtualWAN in your lab environment. 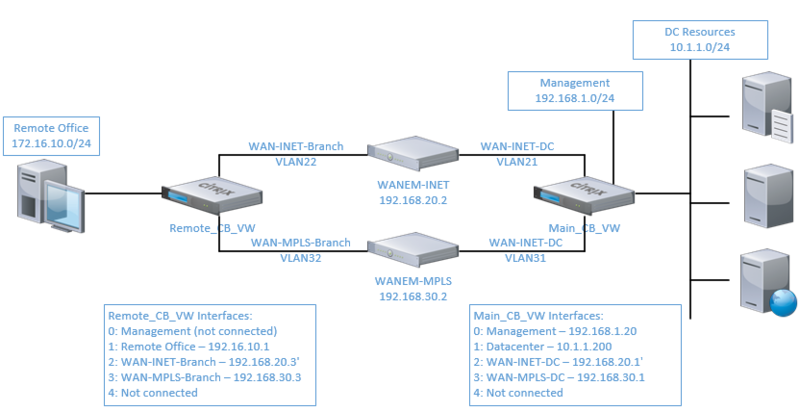 Note that this example is all virtual – meaning that there are no ‘real’ network or internet connections and the VWAN appliances are also virtual. Additionally, we will be using virtual WAN emulator appliances to simulate packet loss, latency and jitter on the ‘WAN’. 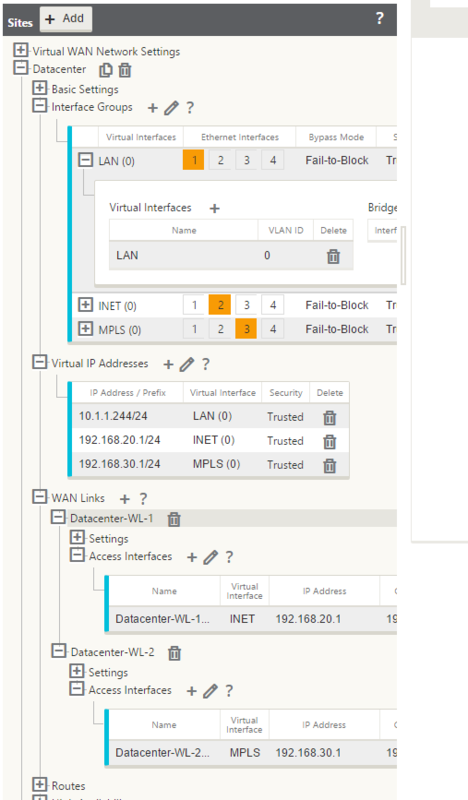 This configuration may seem overly complex – and it is – but this is due to the fact that it is designed to be deployed as an “all virtualized demo”. Familiarize yourself with the both the configuration building process and change management proces outlined in the documentation, I am not going to cover it in detail here. 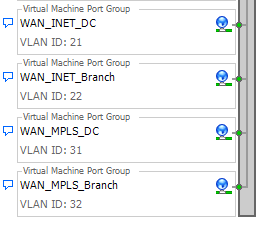 Now that you’ve got the virtual branch office configured, the monitoring tab on the appliance will show you the quality of the paths to the branch. Note that each line a one way link between the sites. To show just how quickly Virtual WAN will migrate packets to a better path, we’ll introduce 400ms of latency (200ms on each link). 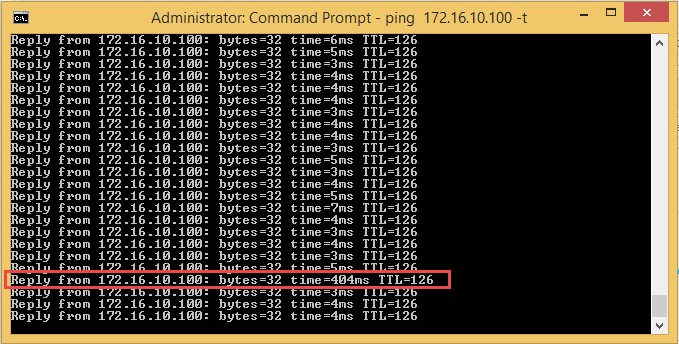 A running ping trace will show the 400ms spike for one response, but the next response will be back to normal (in this case, normal latency is ~4ms due to the network configuration and wanem appliances). 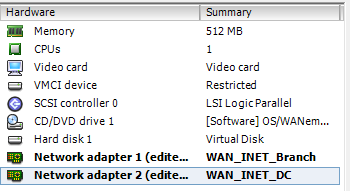 Further testing using iperf can be done to demonstrate that all available bandwidth will be used. 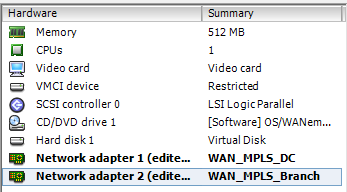 At this point, feel free to modify the WAN characteristics using the WANEM appliances to modify bandwidth, latency, jitter, etc – and watch the Citrix Virtual WAN take care of the rest.